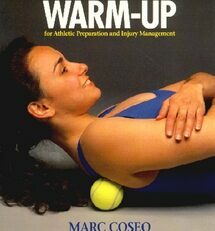 Each of these protocols is accompanied by outcome studies showing exactly how well they work. 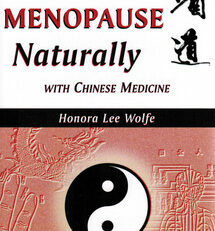 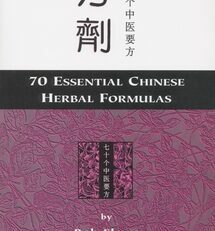 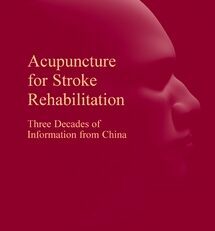 In addition, this book includes the latest Chinese diagnostic and outcome criteria for stroke as well as an extensive section on the most up to date guidelines for prevention of stroke. 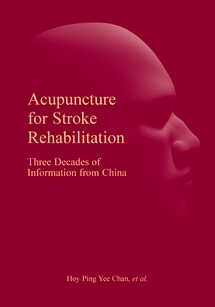 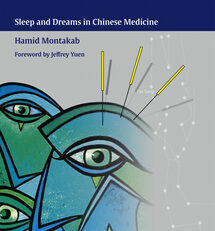 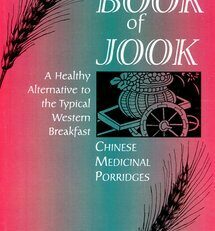 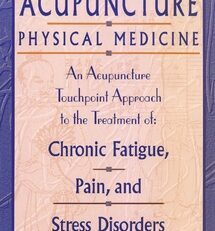 Not only will this book help you treat stroke patients more knowledgeably and effectively, it can also be used to help convince Western MDs and their patients that acupuncture is the best addition to their post-stroke therapy.